I think the entire cruising universe is aware by now that I can’t stay ashore for too long, once the ship’s start calling I have to answer! With that said I thought now would be a good time to let you know about my next adventure! 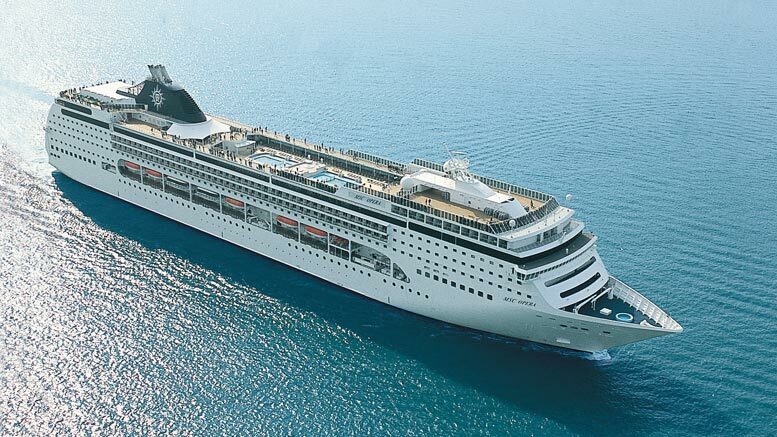 At the end of August I will be boarding MSC Opera for a 10-night European itinerary. Our ports of call are Ijmuiden, St Peter Port, Vigo, Lisbon, Bilbao and Le Havre. Quite an interesting selection if I do say so myself. I am quite excited about this cruise. Firstly I am planning on spending the day in Ijmuiden with the family that I met during my cruise on MSC Magnifica. Catching up with them again will be very nice indeed and I can explore Ijmuiden this time instead of Amsterdam and with friends. Secondly, I have never been to Le Havre or Bilbao before so that’s something new and although I have visited Guernsey many times I was a child at the time so I can’t remember a great deal. In all it should be a great cruise! I shall also once again be cruising solo. I figured I had too really, it’s about time I took a longer cruise on my own and on a multi-national ship so that I could give you a real hearty blog on what it’s like. My last MSC cruise was solo but it was only 3 nights and my 2 week cruise on Ventura last year doesn’t fully count because I had friends on board for the cruise. This time though I am going in blind so to speak. 10-nights just me, myself and I. I see people talking on forums and groups all the time about how they would like to do a solo cruise but sometimes the mix of nationalities on some of the cruise lines makes the decision for them harder. You have the worry of ‘am I going to be the only English person on board’ or ‘what will I do if I can’t find anyone to socialise with’. Although MSC Opera is sailing from Southampton I am still expecting a mix of nationalities. This time I am travelling down to Southampton via rail and have planned to stay with a friend for a few days on the Isle of Wight pre cruise. It’s also a good excuse for me to do some ship spotting before I go! I do however need to invest in a smaller suitcase as God himself couldn’t make me take my usual one cross country via rail. That means there’s shopping to be done! I am forcing myself to downsize but can I do it? – Watch this space! Yet another great adventure awaits! I agree with Janet, Haarlem is much nicer but you also have to consider the family. 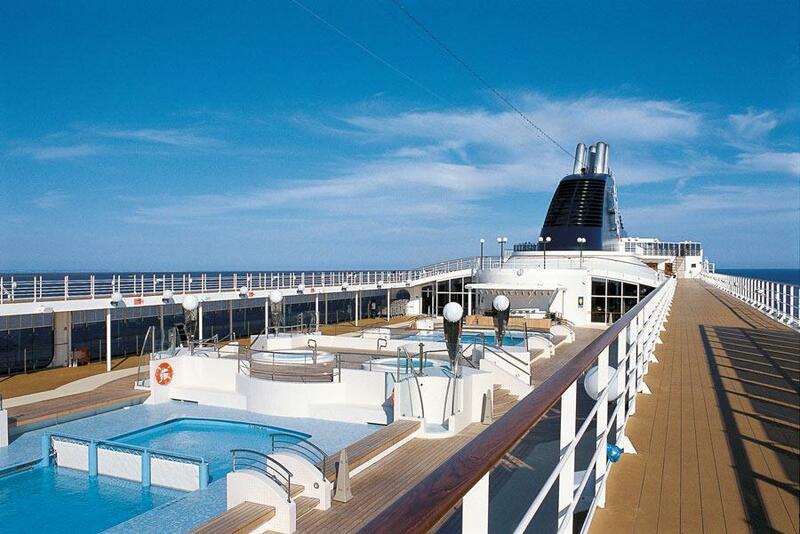 Have a great cruise. In case you need some tips on Bilbao, check out the Bilbao port page on CruiseLegend:)) curious if there are any useful tips for you among them..
Danielle, I recommend going to Haarlem from Ijmuiden. It is a gorgeous market town and an easy bus ride away. Much nicer than Ijmuiden. Enjoy!